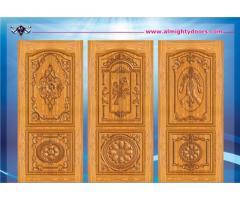 Almighty Doors is a popular wooden furniture dealer around Tamilnadu. 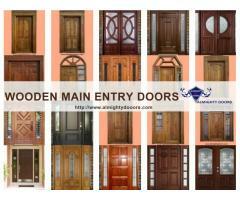 Since 1988, we are manufacturing and exporting wooden doors, windows, and wooden furniture products from elumalai, Madurai. In the name of “SURESH TIMBERS” we have branches in Elumalai, Madurai, Thirumangalam, Coimbatore, Tirupur, Dharapuram, and Sengottai.